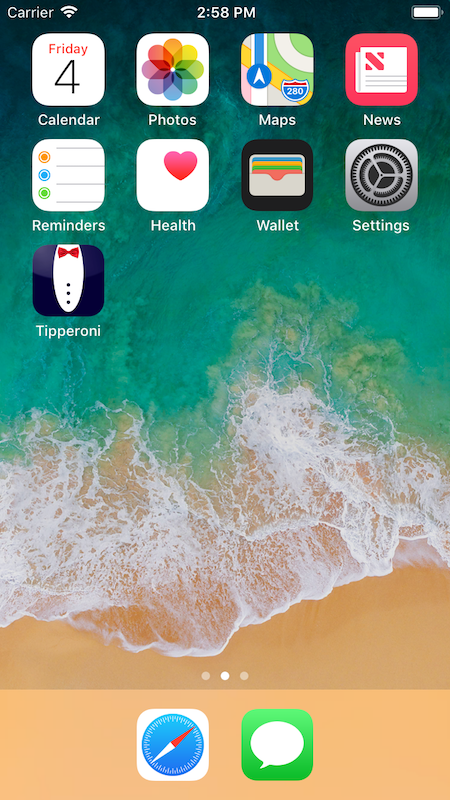 This page contains two videos which show how to enter data and set a tip preference in the Tipperoni. The above video explains how to enter all of the data that Tipperoni requires to determine your tip, split and check totals. The above video explains how to set a tip preference in Tipperoni.